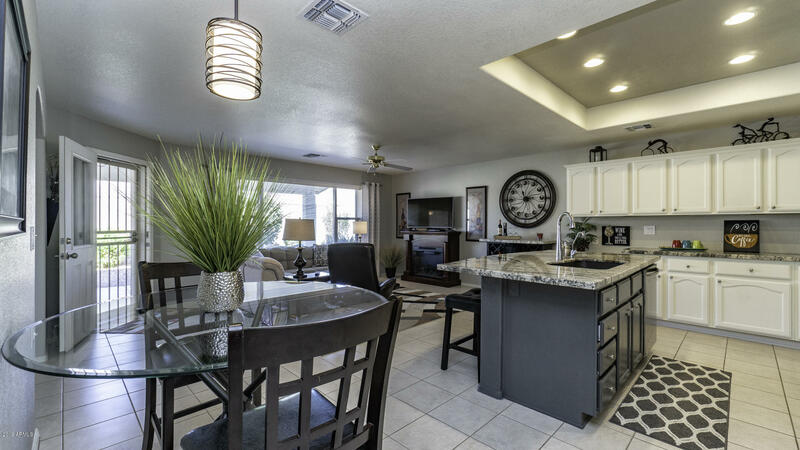 Home is move in ready, plenty of upgrades in the right places! 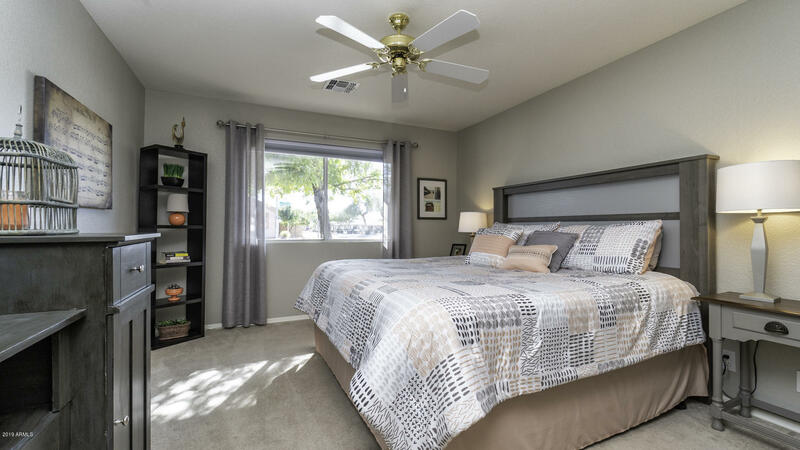 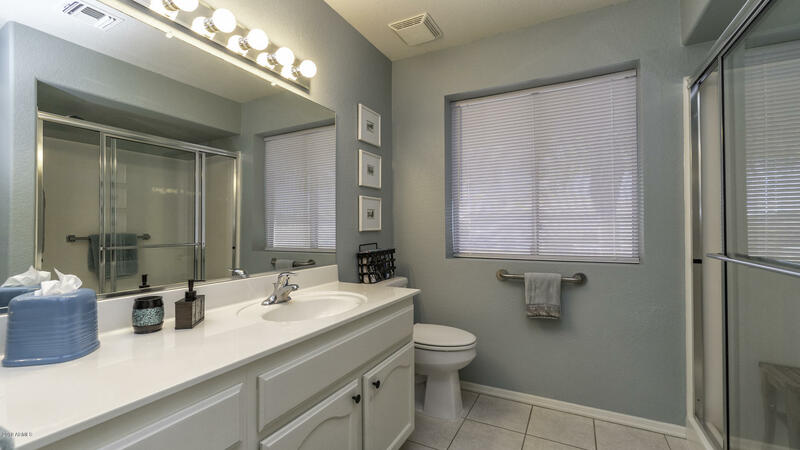 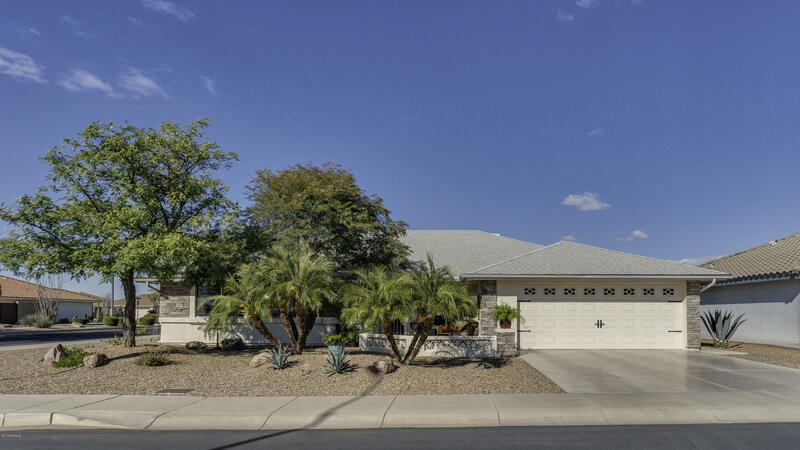 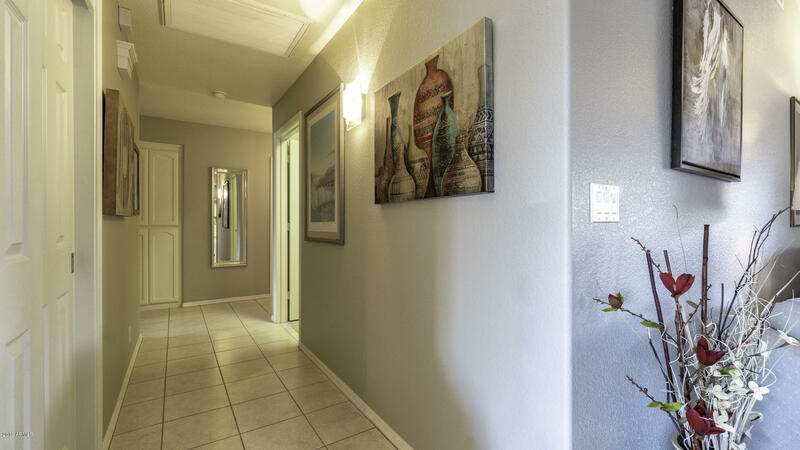 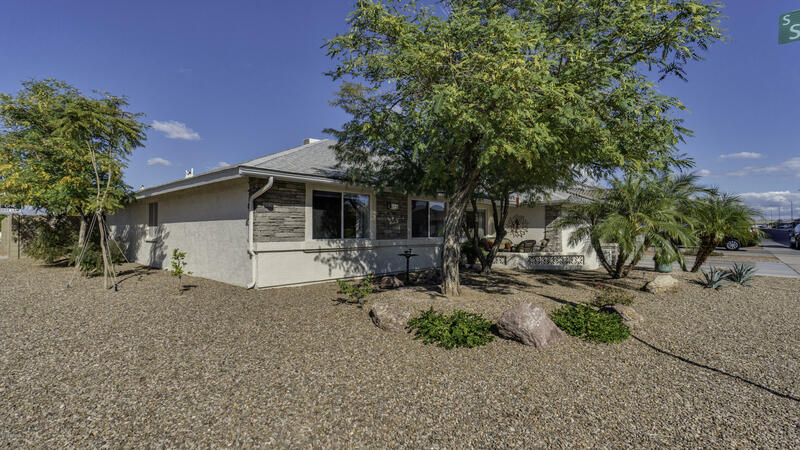 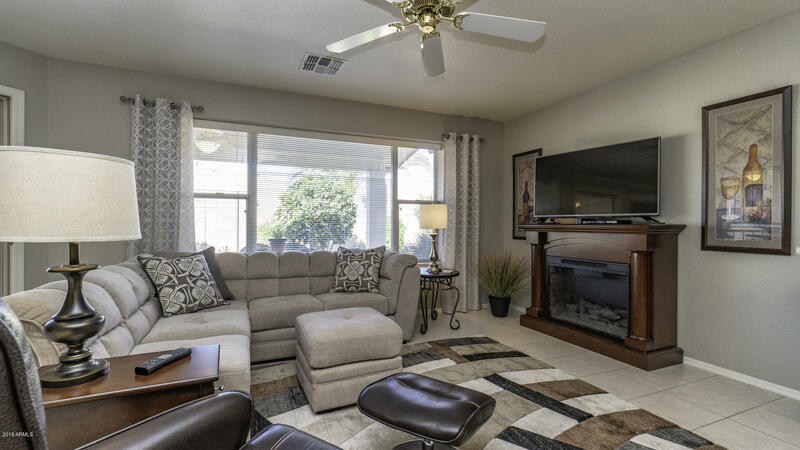 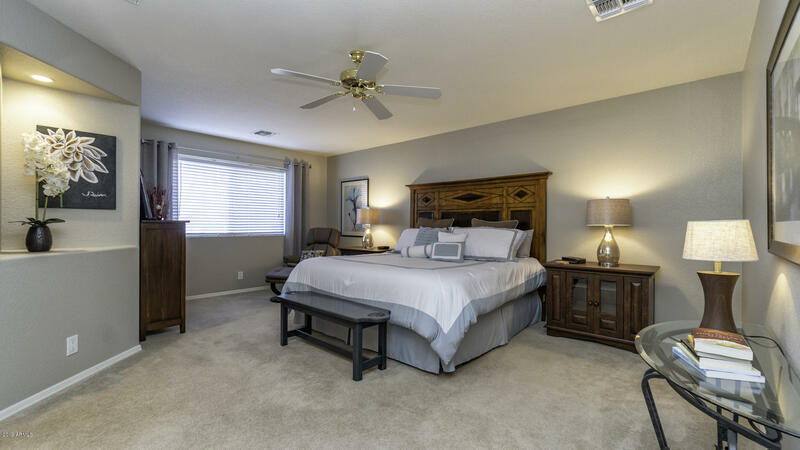 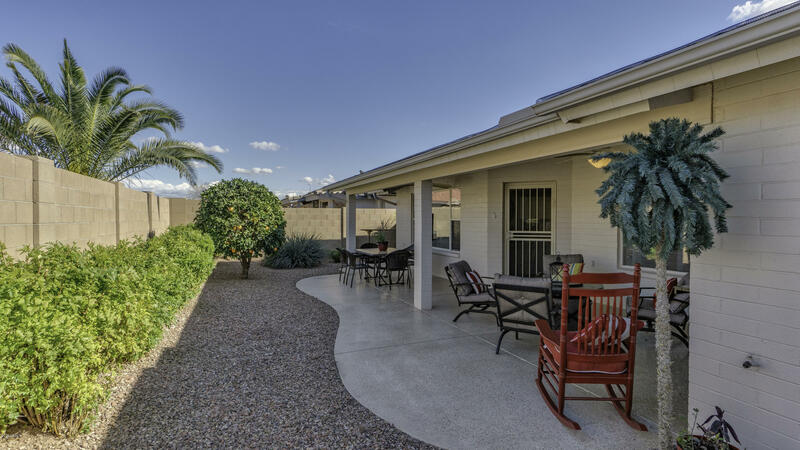 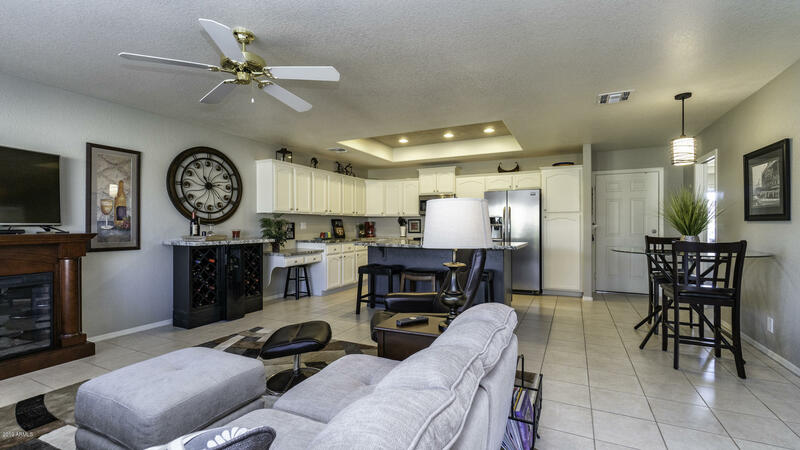 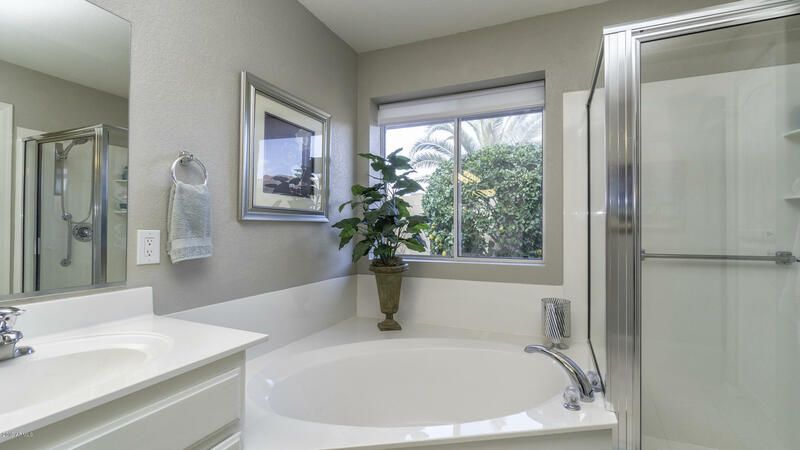 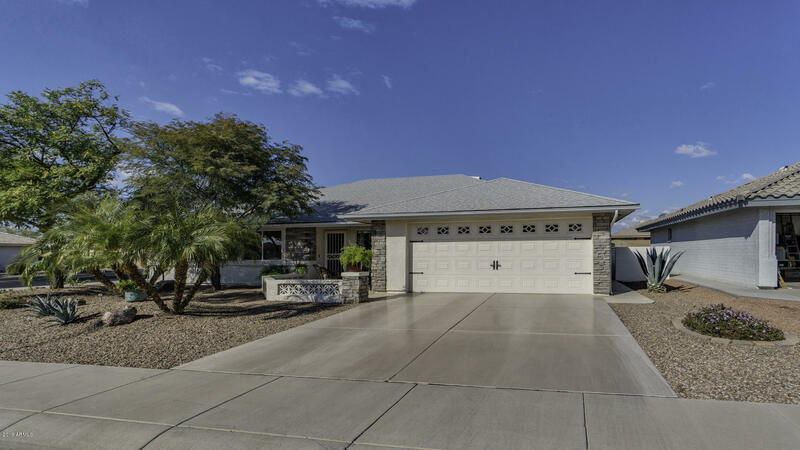 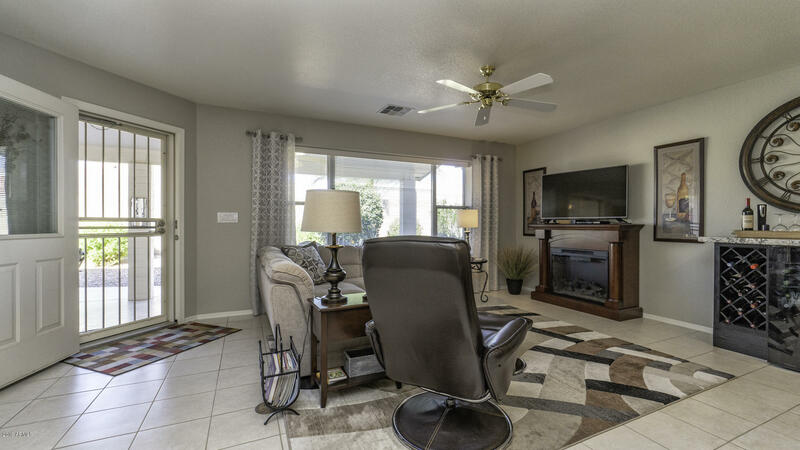 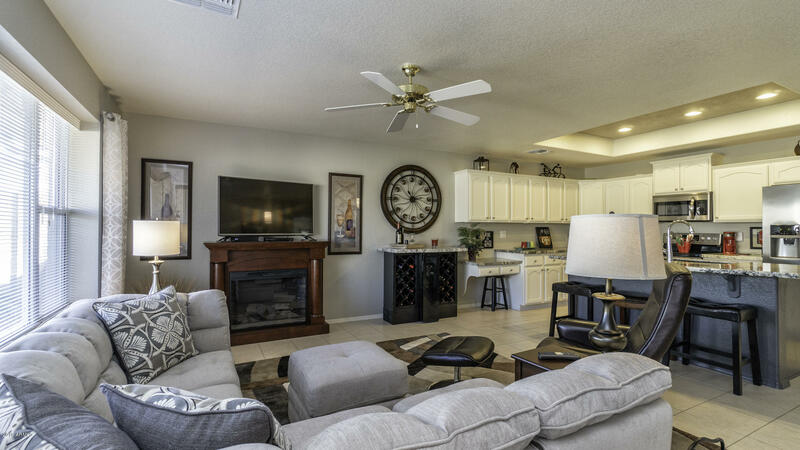 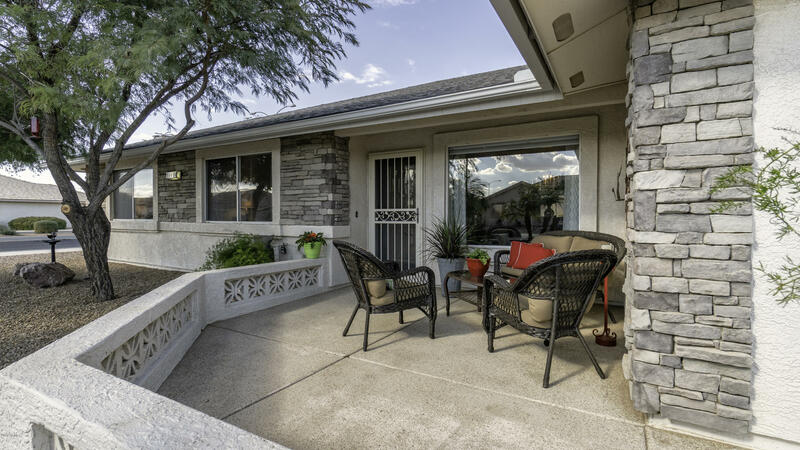 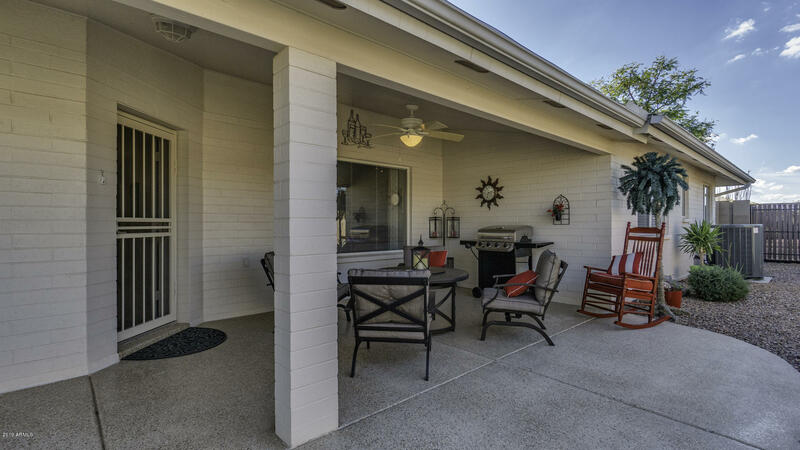 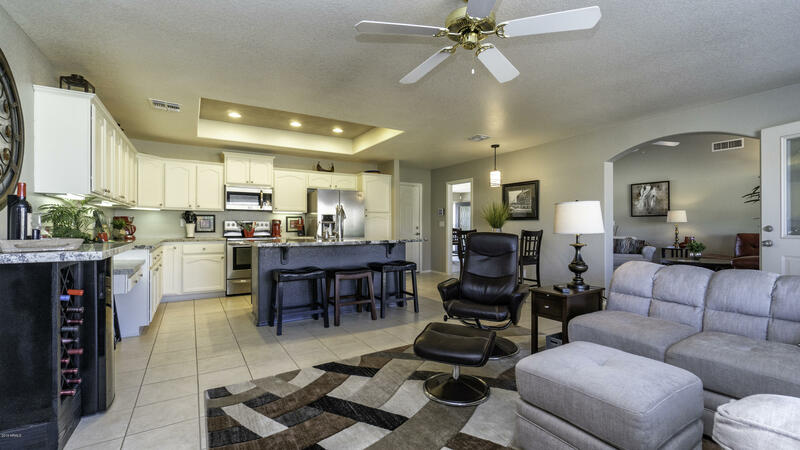 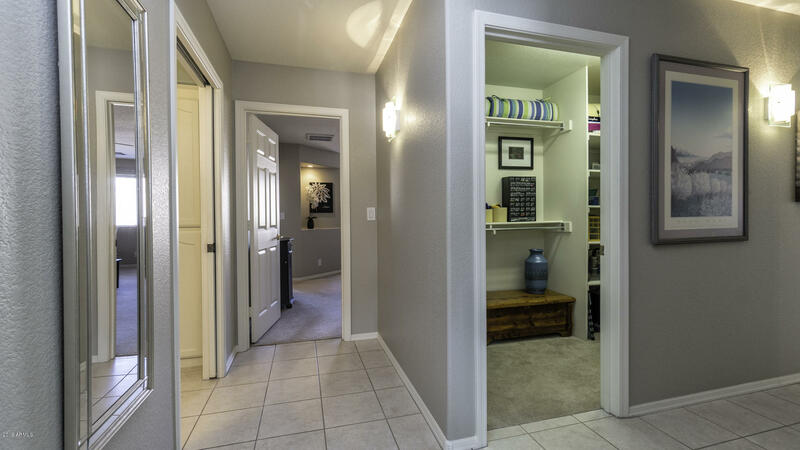 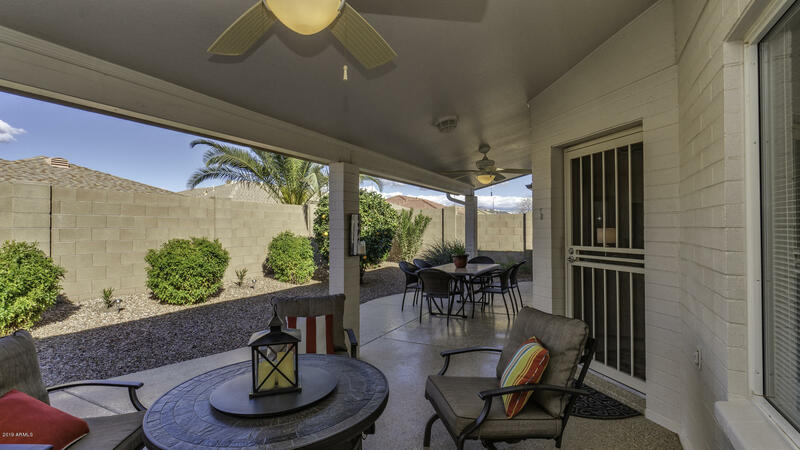 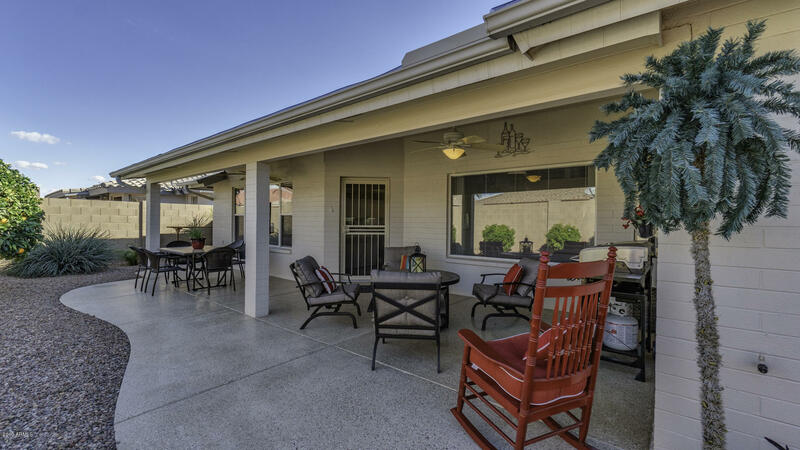 Located in Sunland Springs Active Adult Community. 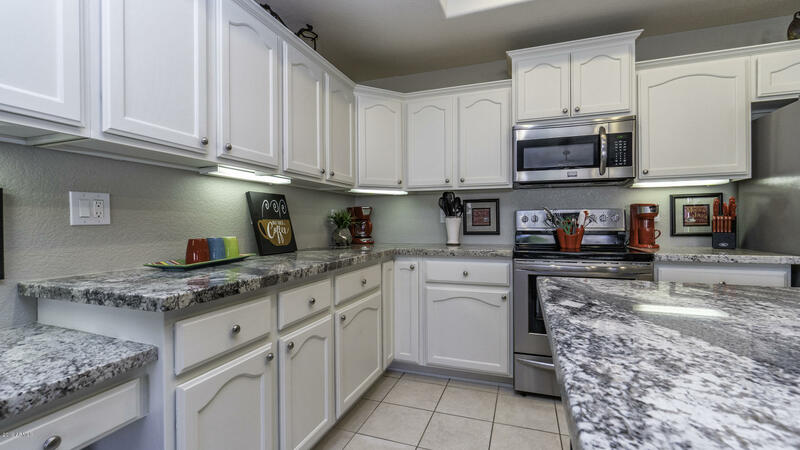 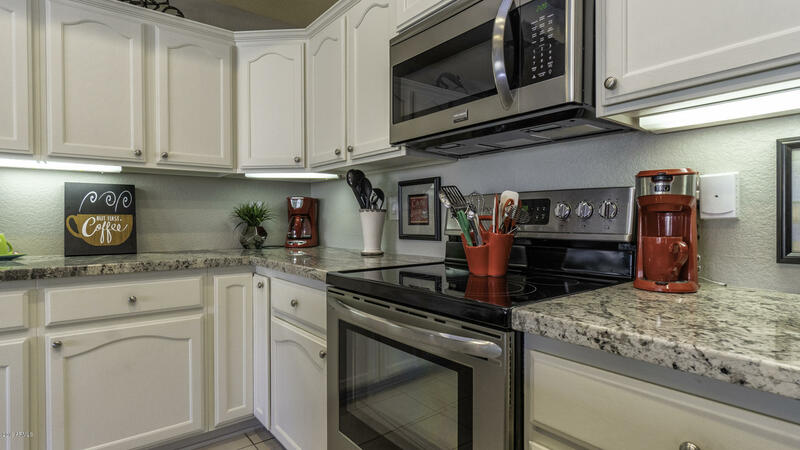 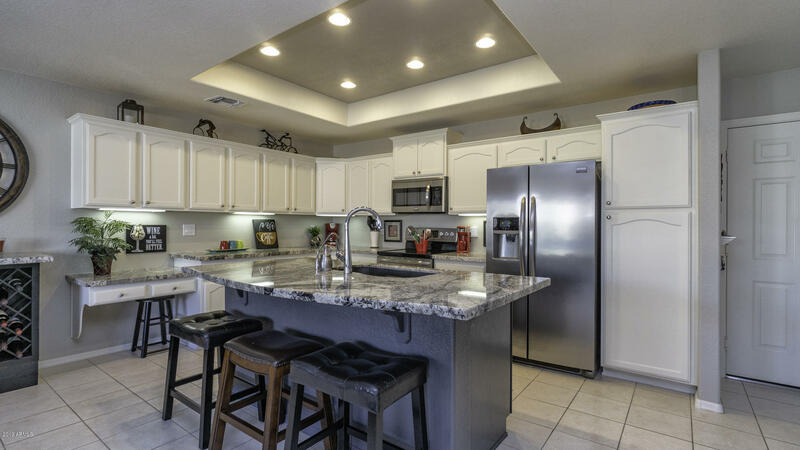 Kitchen upgraded, granite counter tops & stainless steel appliances. 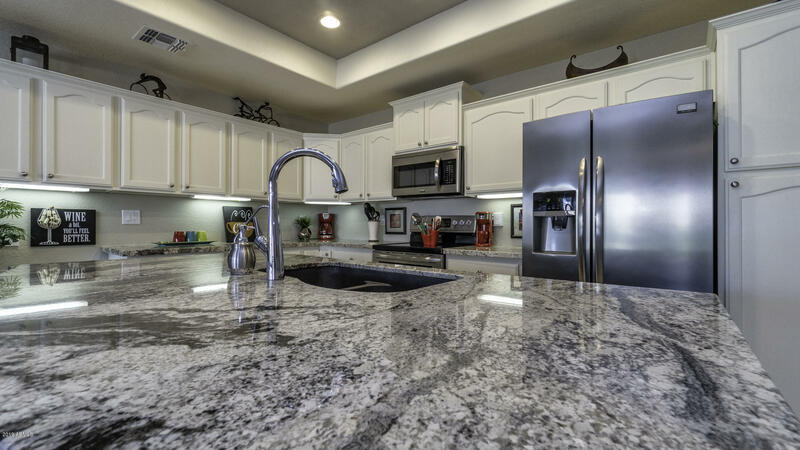 Extended kitchen island with granite counter top. 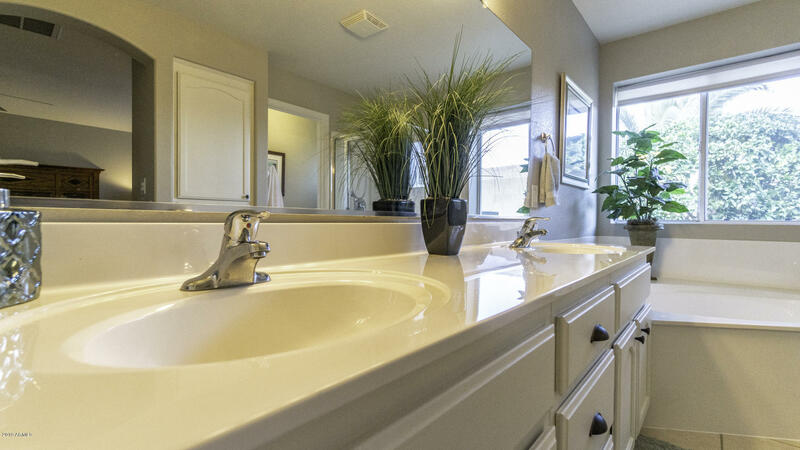 Upgraded kitchen faucets & RO system. 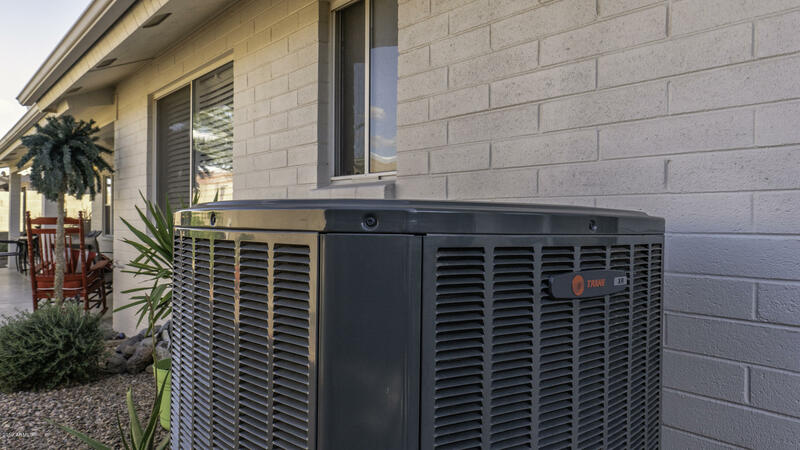 New Air Conditioner & Water Heater in 2018! 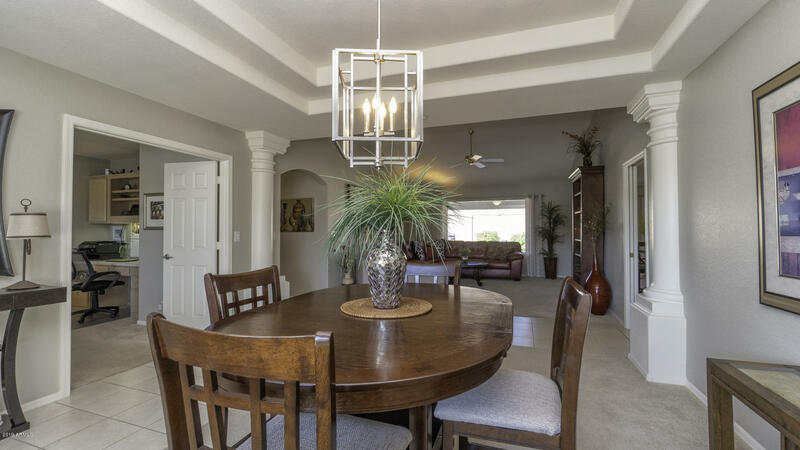 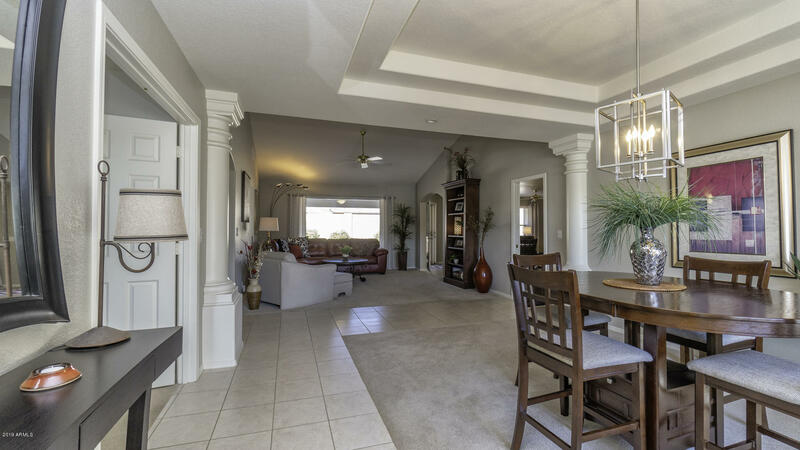 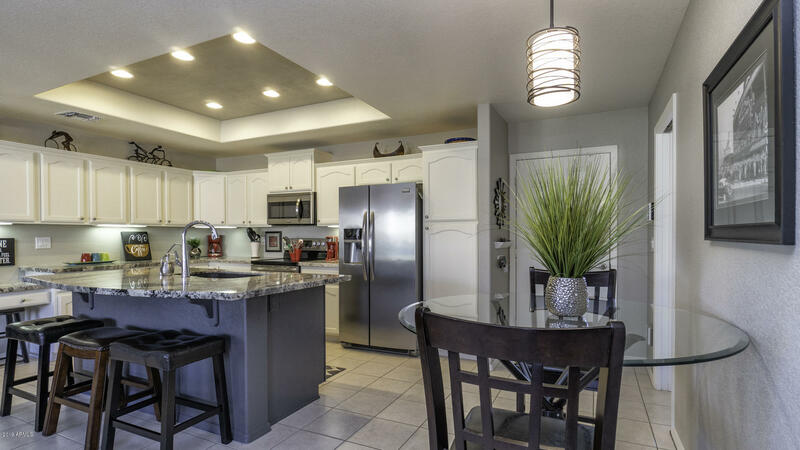 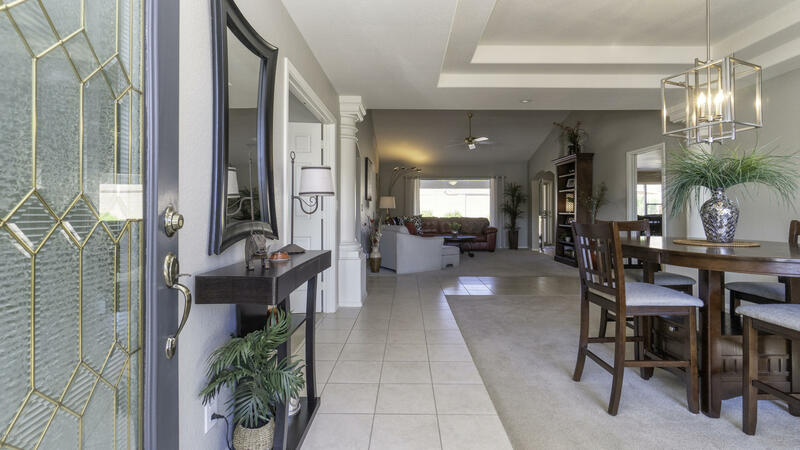 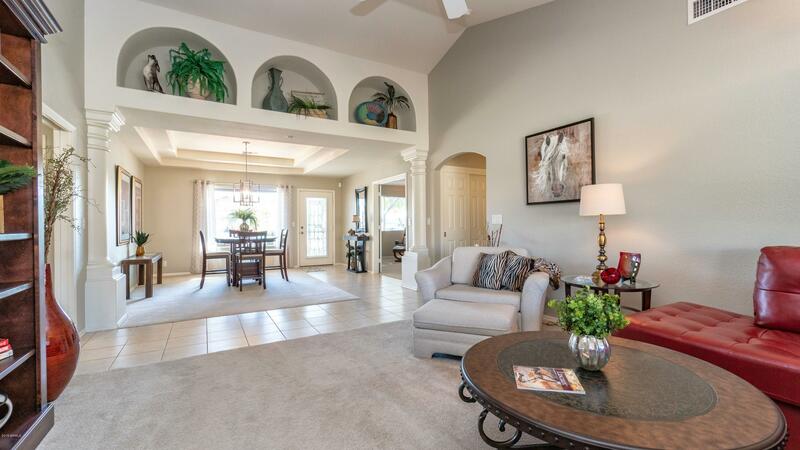 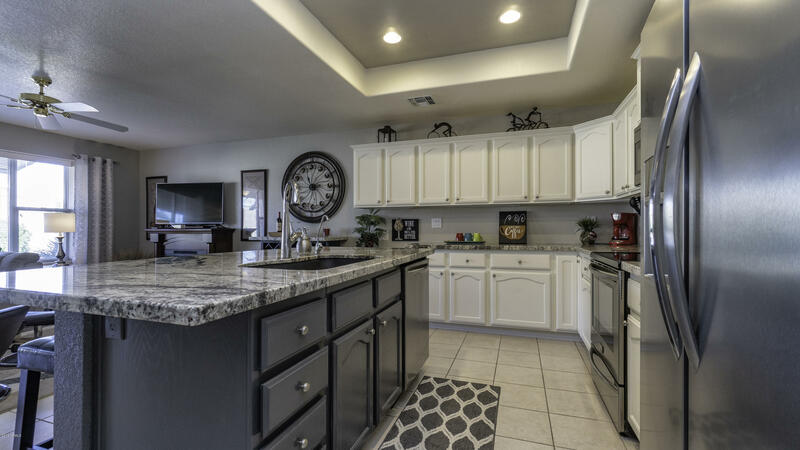 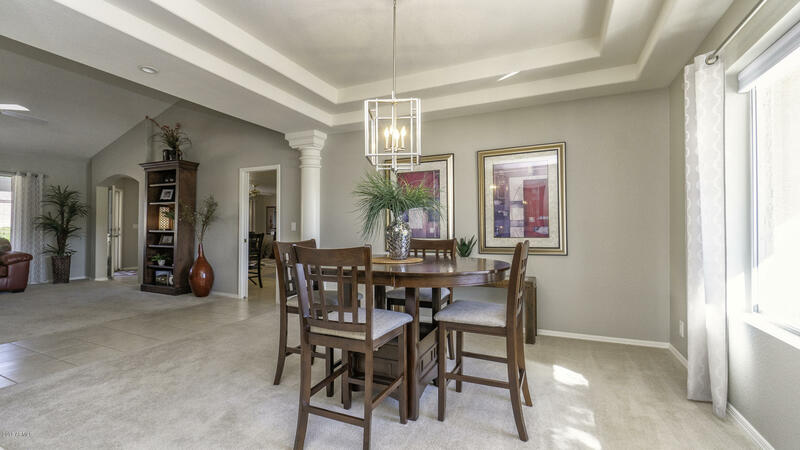 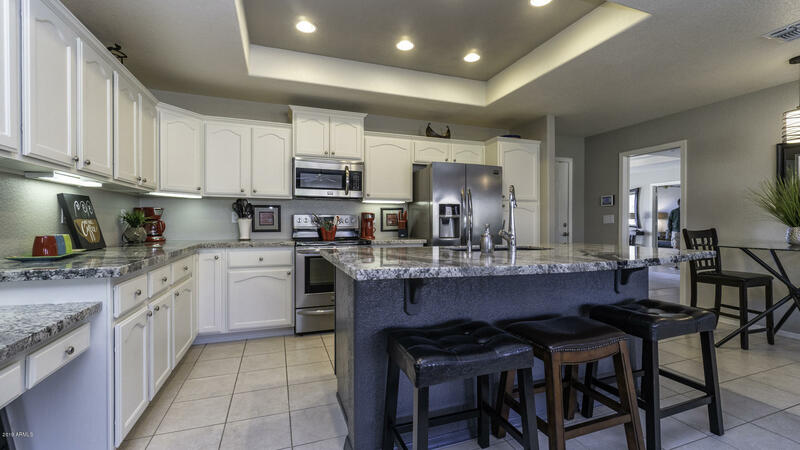 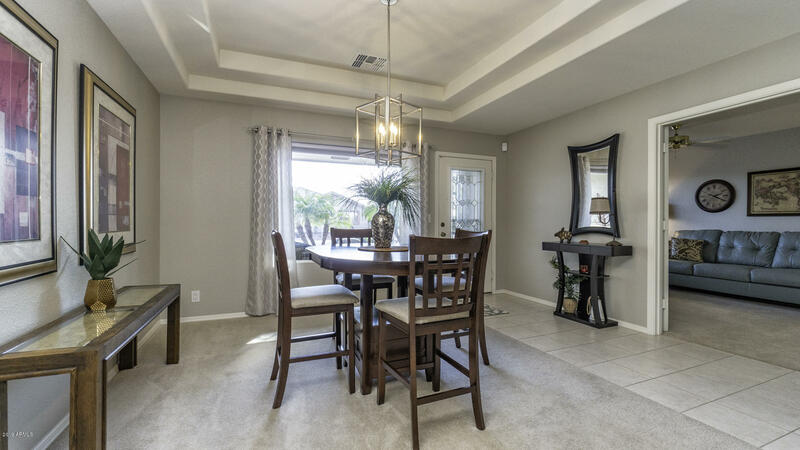 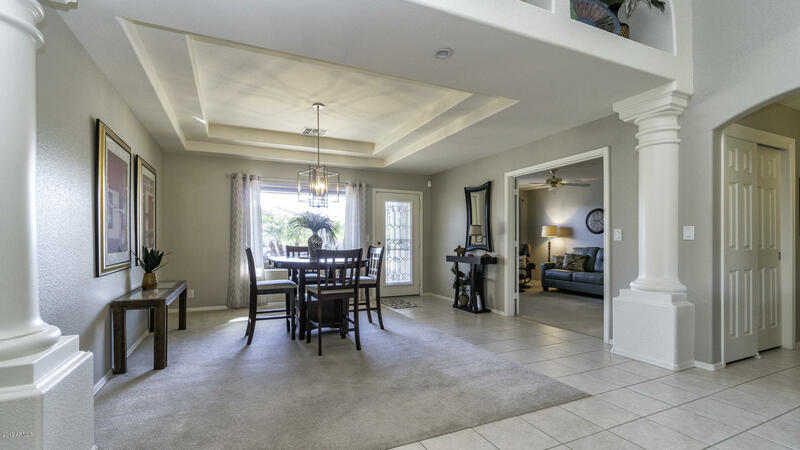 Open floor plan- kitchen, dining & family room, with separate living, dining & den. 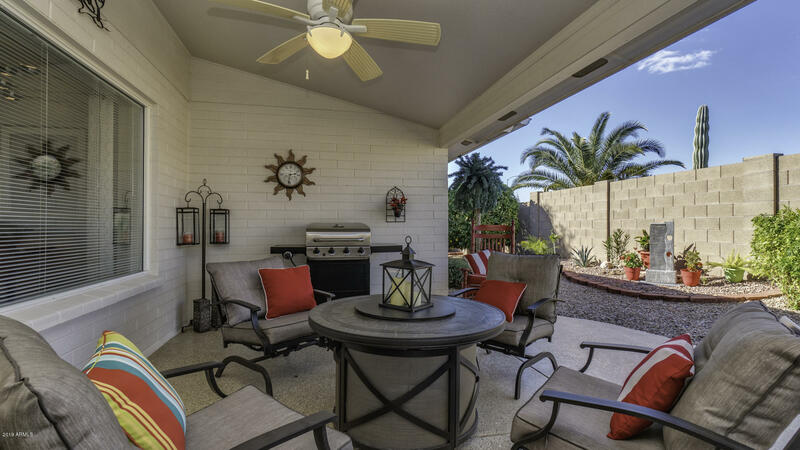 Front courtyard & large covered back patio for entertaining. 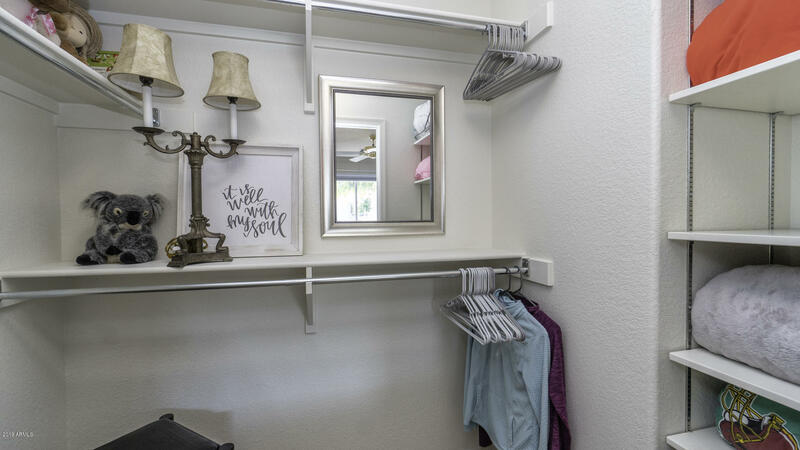 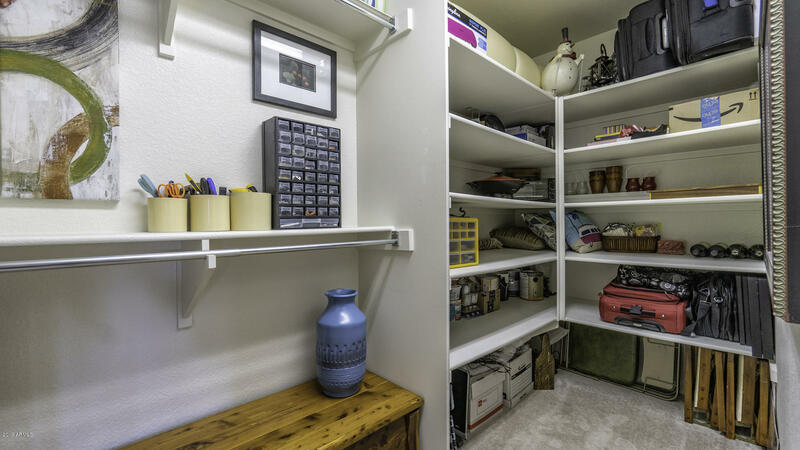 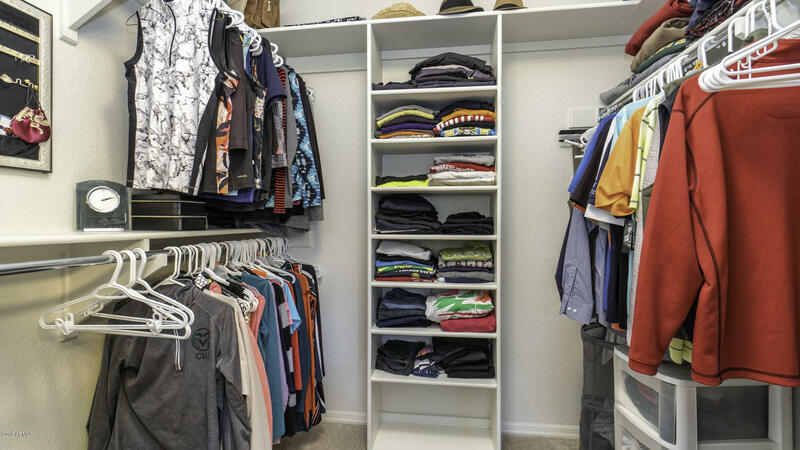 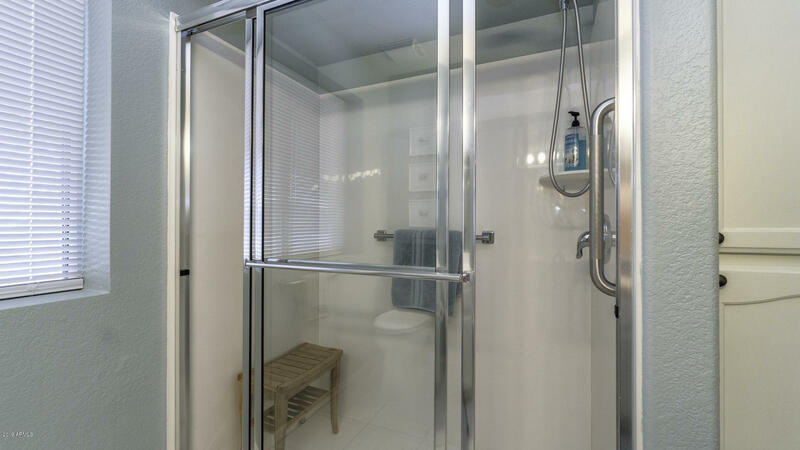 Plenty of storage, including extra interior walk-in storage. 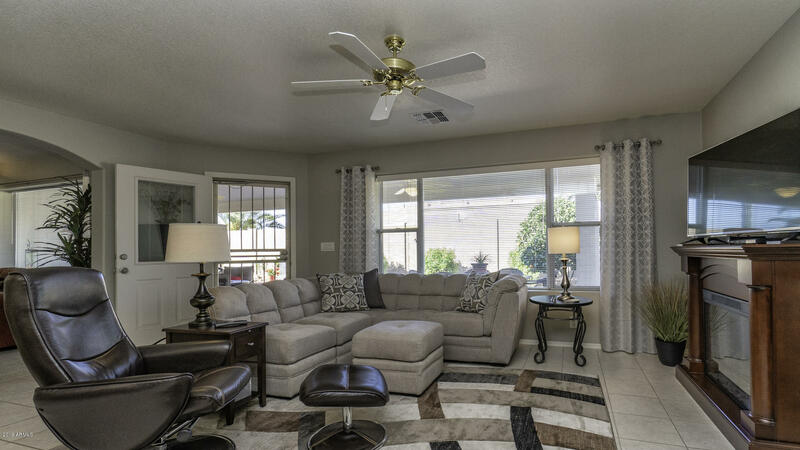 Custom window treatments & interior paint. 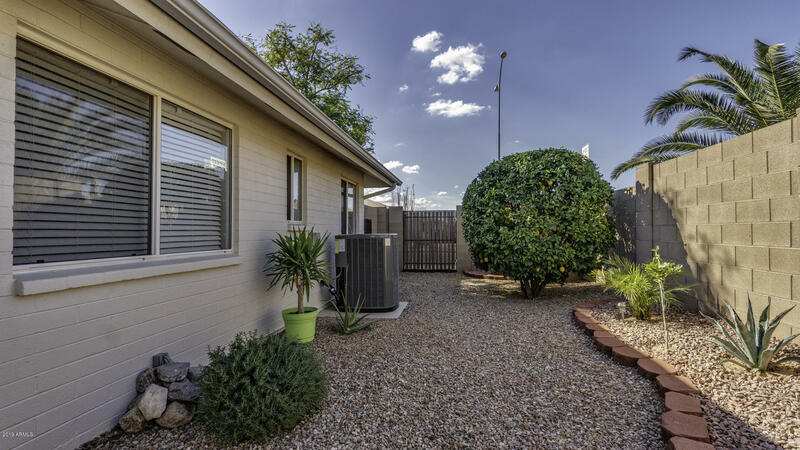 Easy to maintain yard; desert landscaping & drip system/timer. 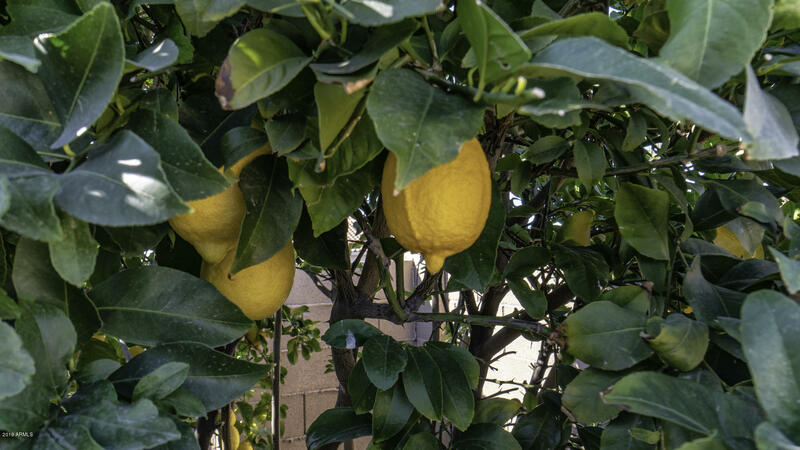 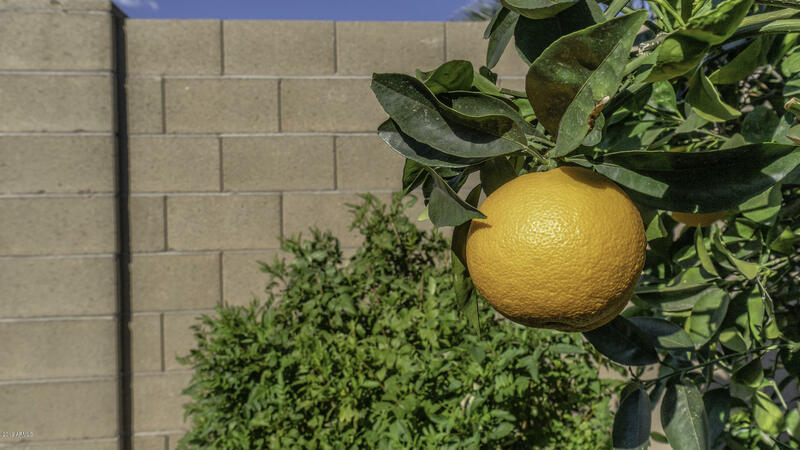 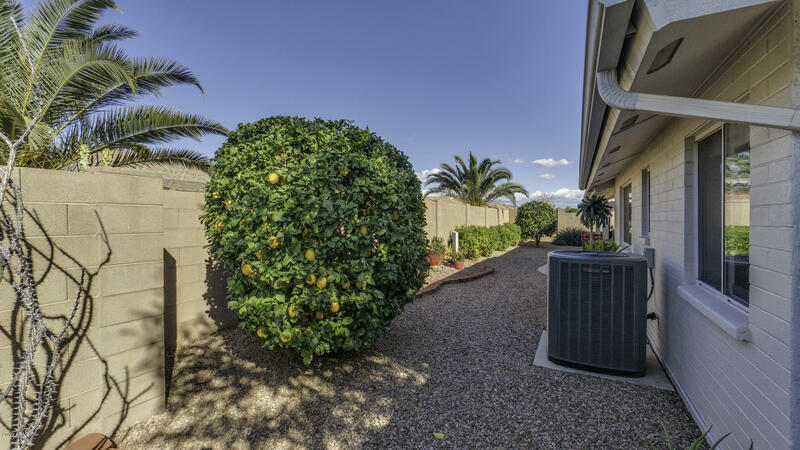 At your fingertips, fresh fruit with an orange & lemon tree in your backyard! 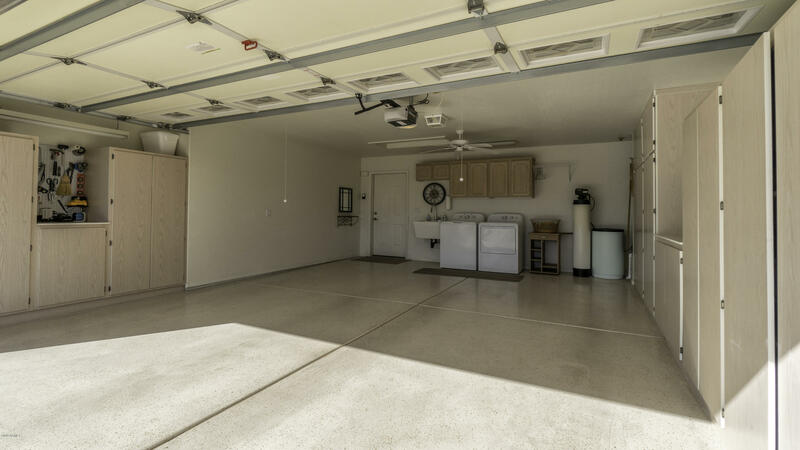 Garage has epoxy floor & storage. 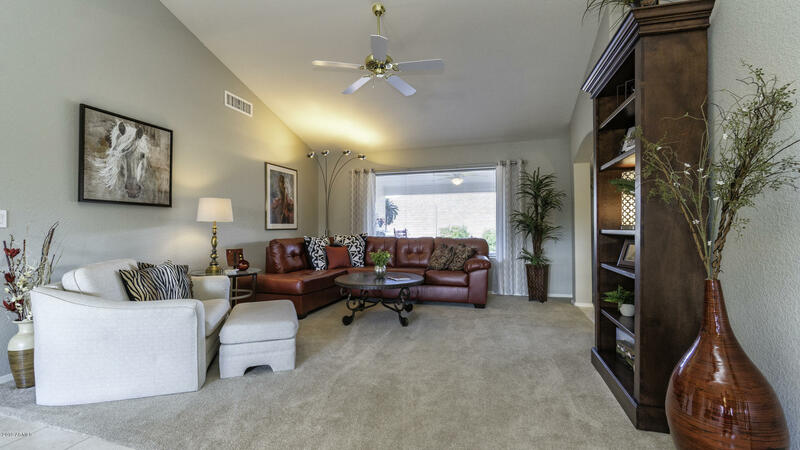 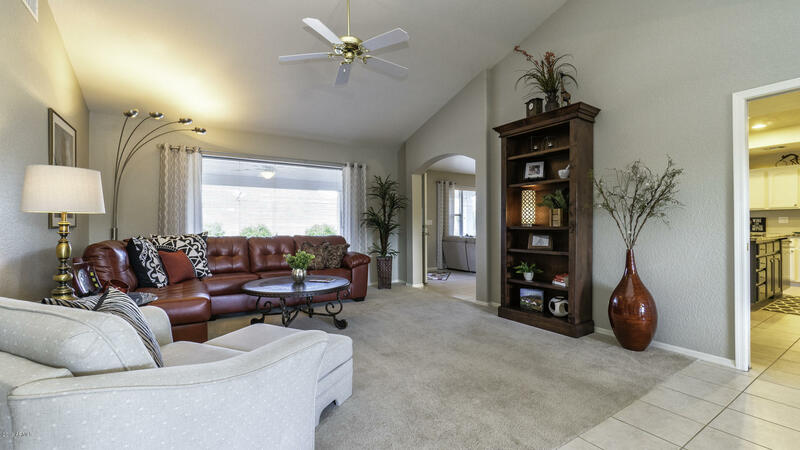 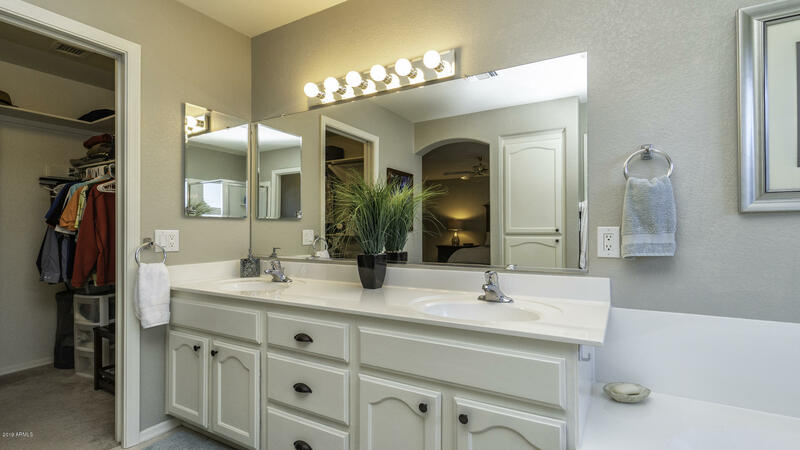 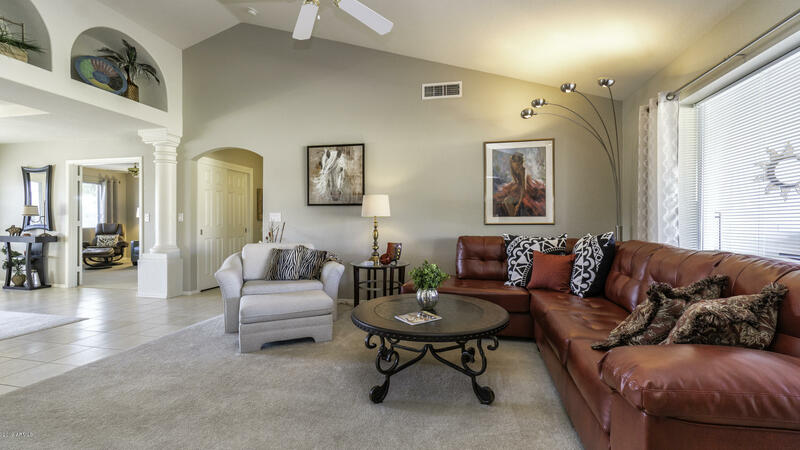 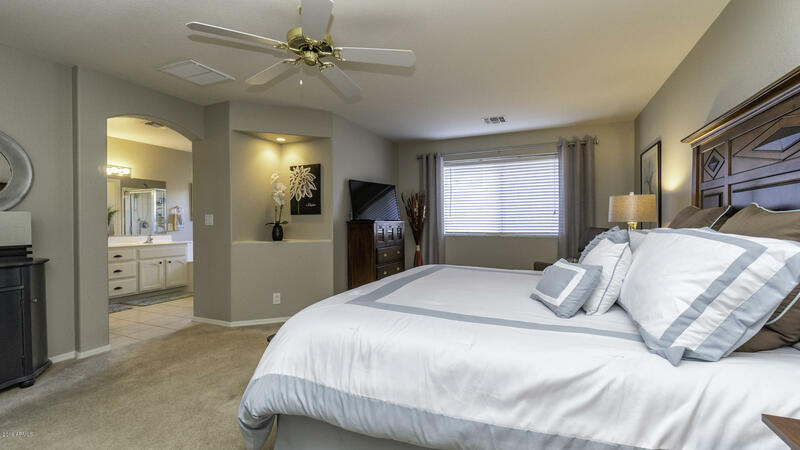 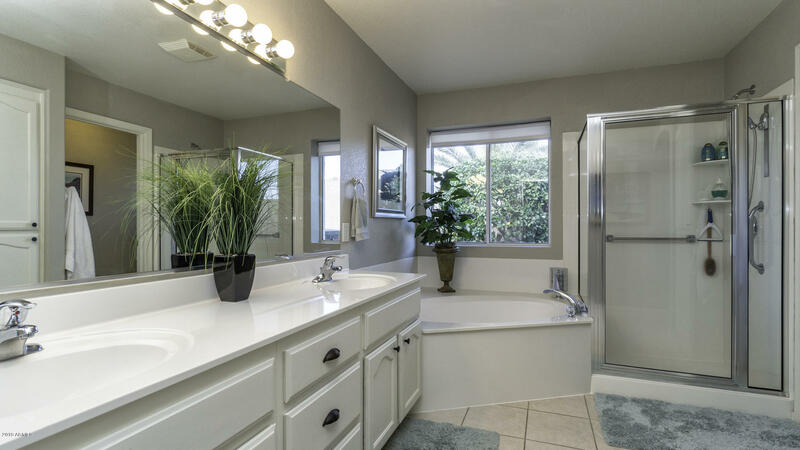 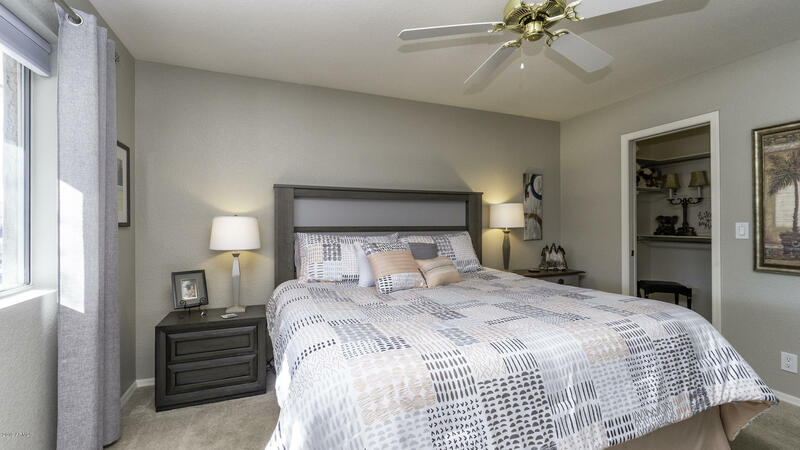 Enjoy Golf, Pools/Spa, Fitness CTR & more in the Community.